Click here to see MWCC's Calendar of Events. 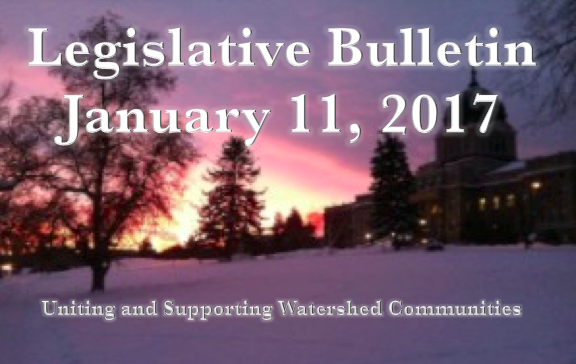 MWCC is excited to provide its first newsletter committed fully to connecting watershed groups around the state with the happenings of the 65th legislature. It is not our intent to take positions on bills and we do not have a lobbyist advocating or testifying on the behalf of the bills listed in this bulletin. However, policy makers can tire of the faces of lobbyists and oftentimes are more interested in hearing not only from their constituents, but also those directly impacted by the happenings of the legislature and the decisions they're making. If you want more information, feel free to reach out to jill@mtwatersheds.org. If you have comments or suggestions on how this publication could be more helpful to you and your work, please let us know. HB 6, "Renewable Resource Grant"
SB 73, "Revise laws related to livestock loss"
HB 107, "Establish Surface Water Assessment and Monitoring Plan"
SB 47, "Revise definitions of salvage water, water conservation"
SB 93, "Provide notification at certain dwellings for oil and gas operations"
LC 1470, "Recognizing source watersheds"
LC 0141, "Generally revise invasive species laws"
LC 0142, "Generally revise invasive species laws"
LC 0217, "Revise invasive species enforcement and penalty laws"
LC 0870, "Revise laws related to conifer and sagebrush encroachment"
LC 1160, "Generally revise floodplain laws"
LC 1749, "Revise laws related to water protection"
If you would like something included in the Watershed News please email info@mtwatersheds.org. 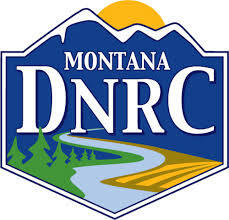 Copyright © 2017 The Montana Watershed Coordination Council, All rights reserved.